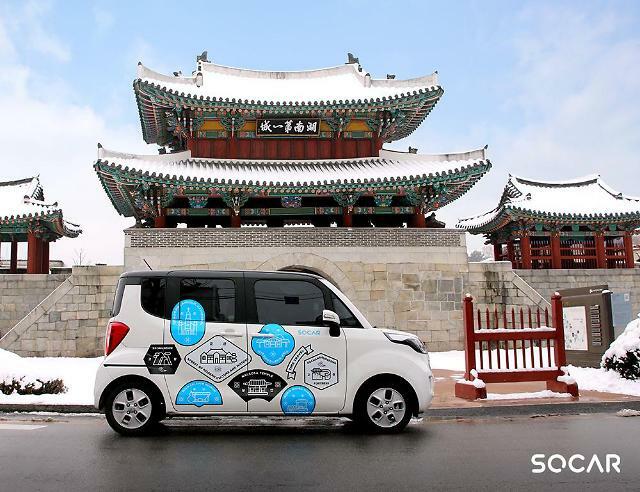 SEOUL -- SoCar, the South Korean provider of a car-sharing service similar to rent-a-car for short-distance clients, secured a new investment of 50 billion won ($44.6 million) from four investors including Altos Ventures, a first-stage venture capital firm based in Silicon Valley. SoCar said Tuesday that the new investment would be used to bolster its technology development capabilities as a future mobility platform, expand infrastructure and enhance service quality. In April last year, SoCar secured an investment of 60 billion won from IMM PE, a domestic private equity firm. 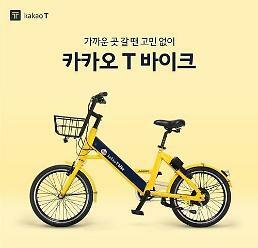 "We will create infrastructure and a technology base for a domestic mobility platform to provide the optimal means of transportation that fits the situation of people without cars," SoCar CEO Lee Jae-woong said. 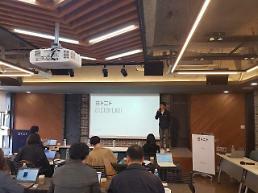 VCNC, a mobility startup controlled by SoCar, is testing a ride-hailing service called Tada in Seoul and Incheon with 11-seat vans. 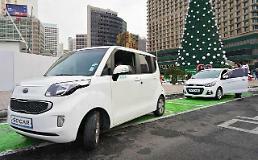 Unlike previous rent-a-car services, users of the car-sharing service are charged on the basis of hours, preferred by those going only a short distance in a city. Many tech firms seek to fully automate car-sharing services which have emerged as a strong contender in the rent-a-car market. Users can pick up reserved vehicles from designated parking lots and return them at another place.